Alia Bhatt and Varun Dhawan started off their journey in Bollywood in 2012 with Karan Johar’s Student Of The Year. Also starring Sidharth Malhotra, the film went on to have a successful run at the box-office. 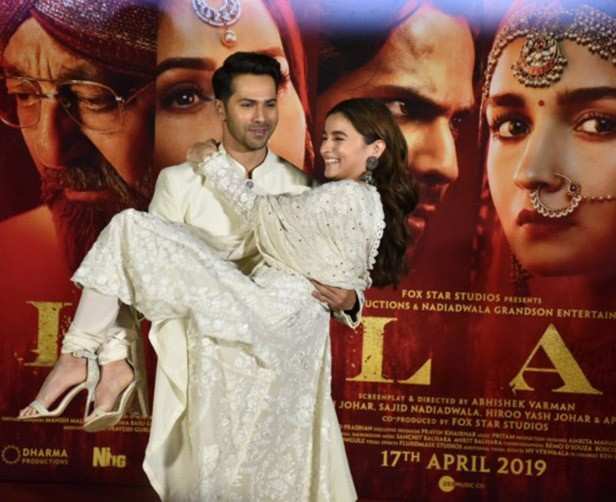 The audience loved Varun and Alia’s on screen chemistry and the two went on to star together in successful like Humpty Sharma Ki Dulhania (2014) and Badrinath Ki Dulhania (2017) later. They will next be seen together in Kalank which is slated to release the coming Friday. 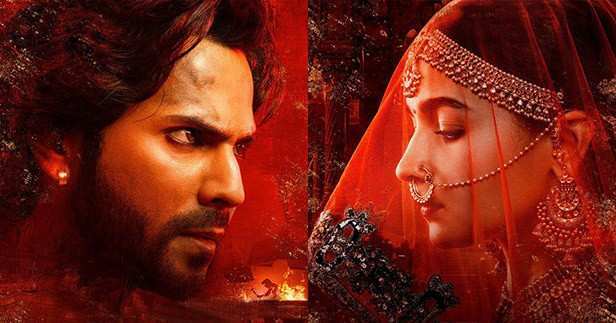 Directed by Abhishek Varman, Kalank also stars Madhuri Dixit, Sanjay Dutt, Aditya Roy Kapur and Sonakshi Sinha. The film will hit the screens on April 17.